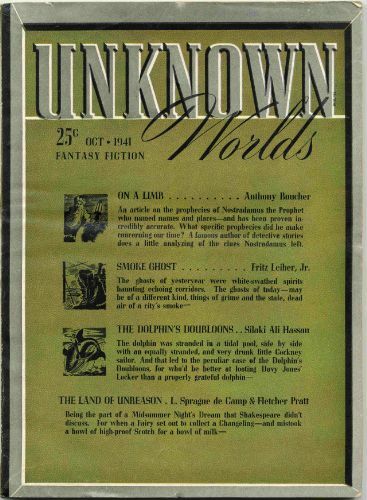 Unknown (also known as Unknown Worlds) was an American pulp magazine, published from 1939 to 1943. 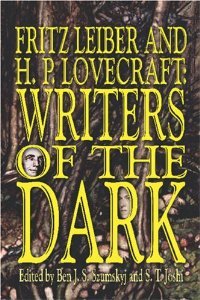 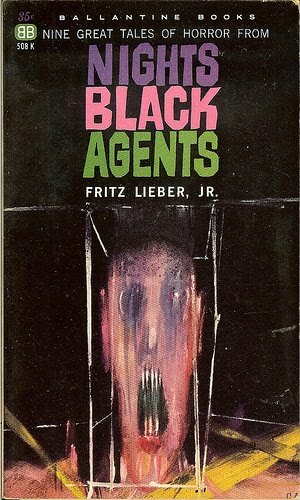 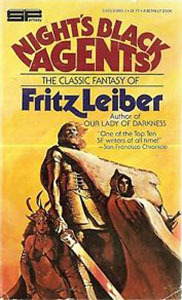 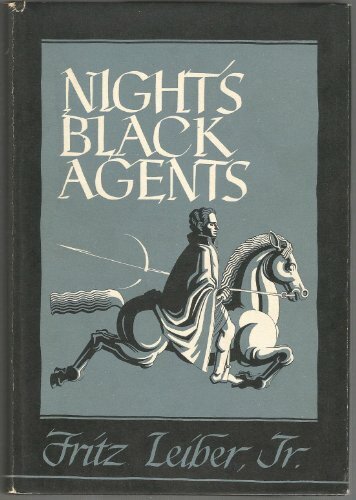 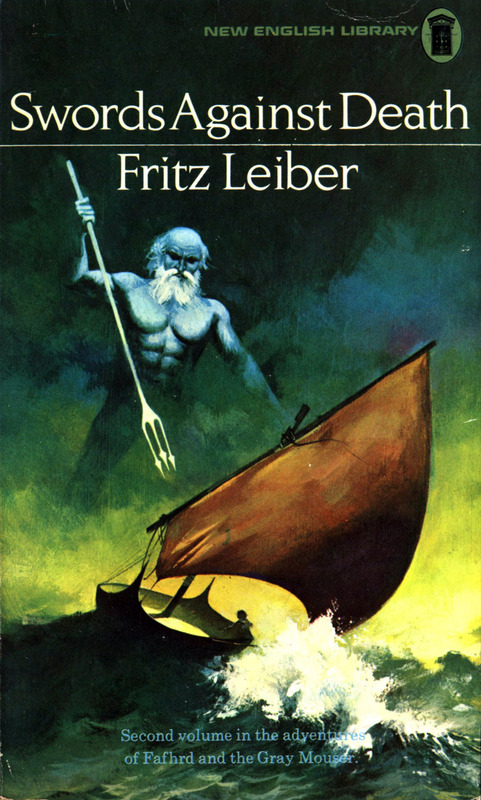 It was edited by John W. Campbell who also edited Astounding Science Fiction, which also published some of Fritz’s stories. 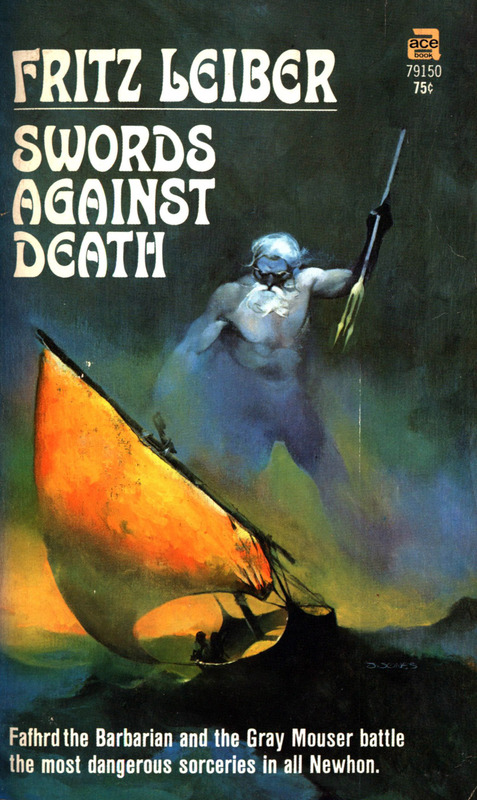 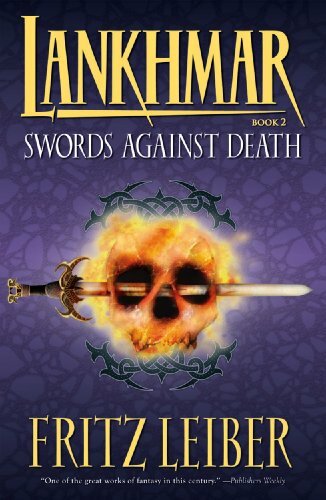 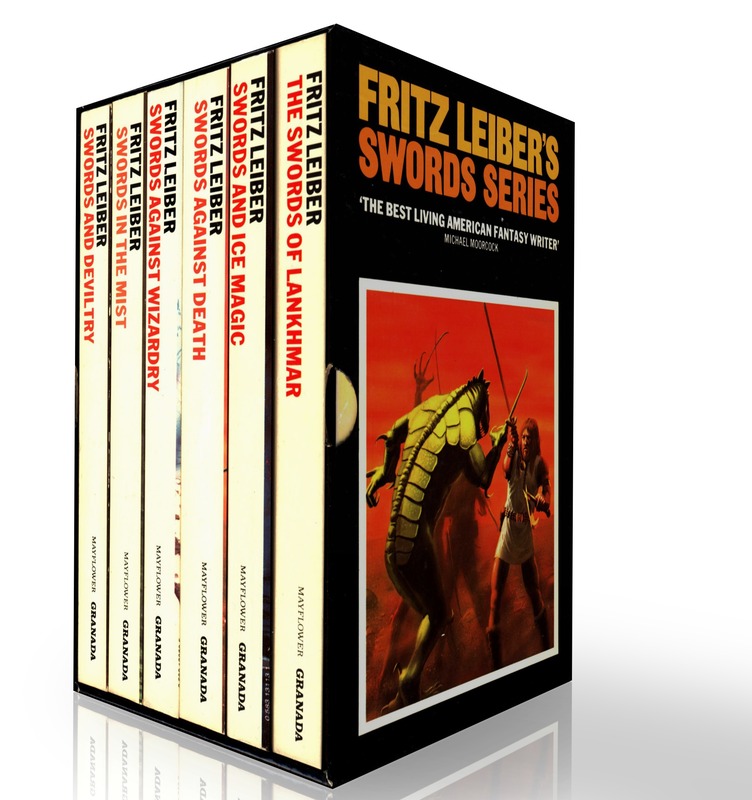 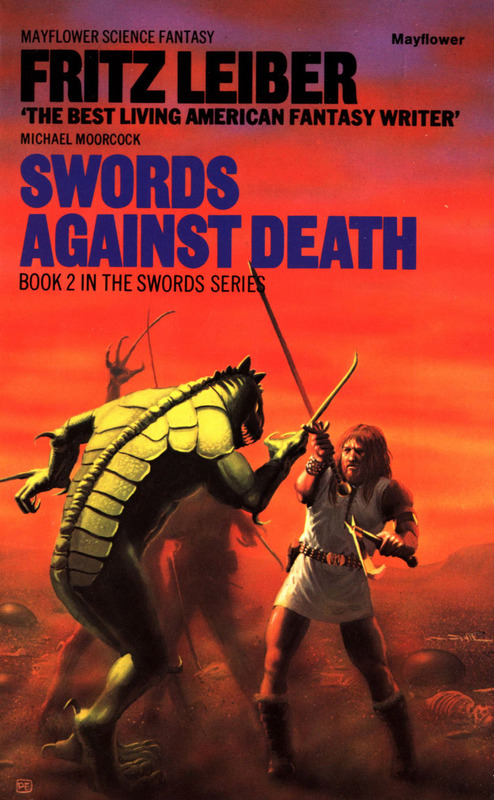 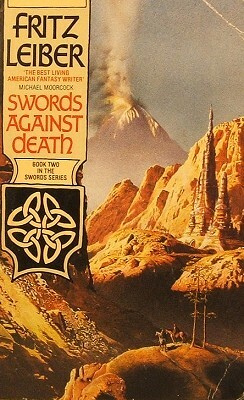 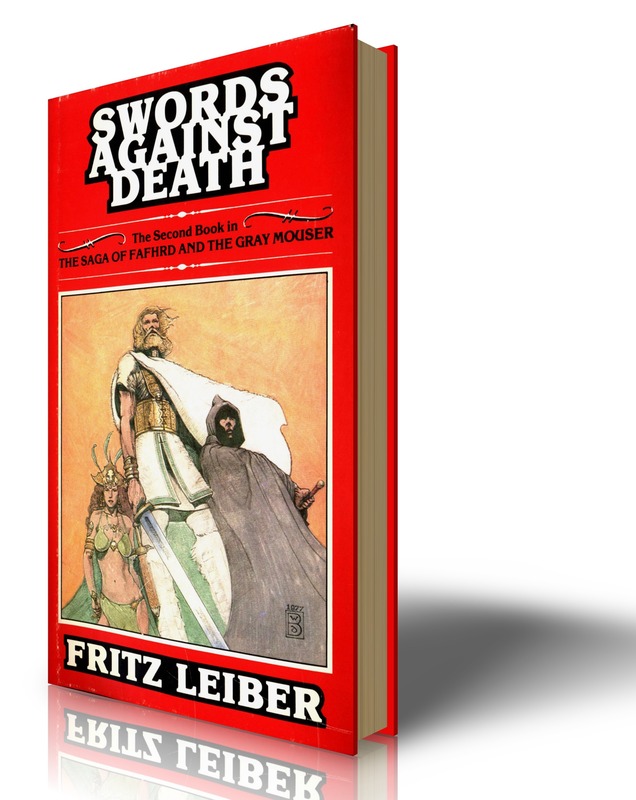 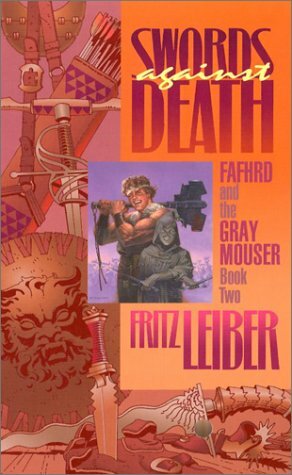 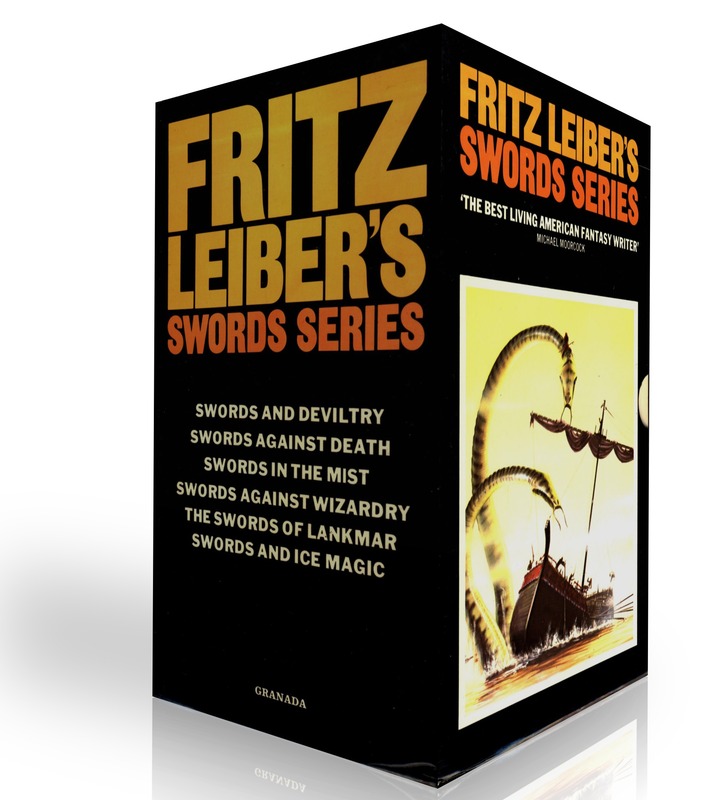 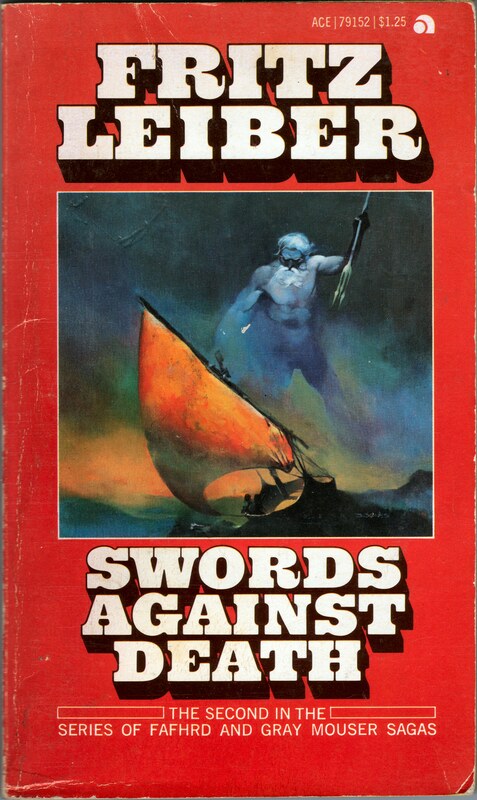 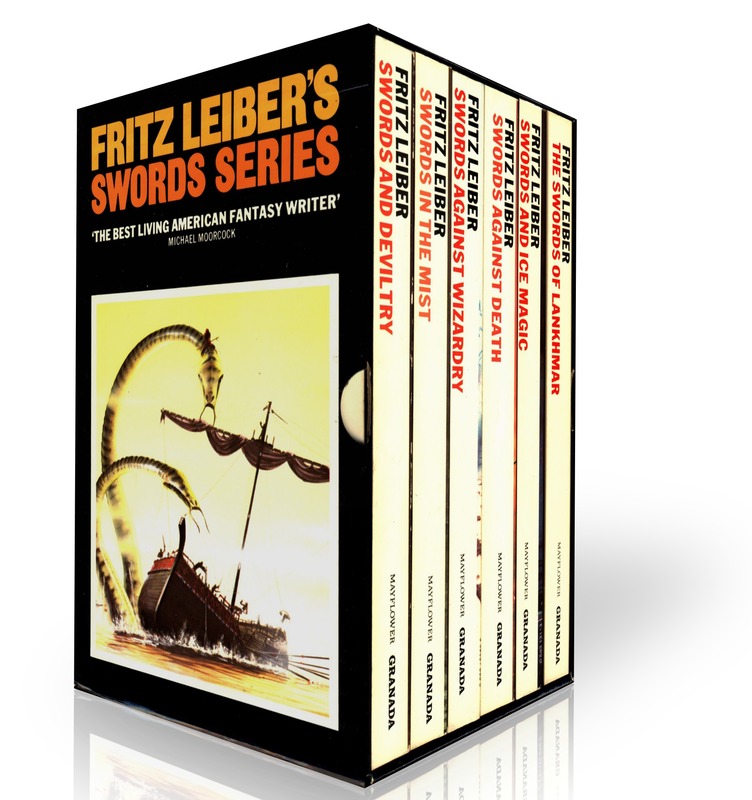 The second of the Swords series (In the Lankhmar chronology). 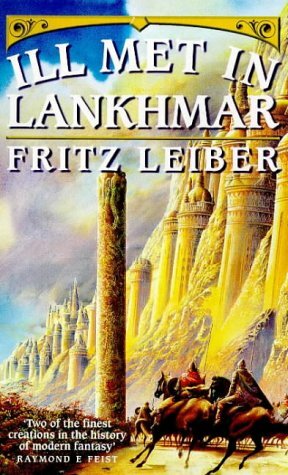 Based on Two Sought Adventure which was published in 1957, but fits it into the chronology just after the time of Ivrian and Vlana’s deaths. 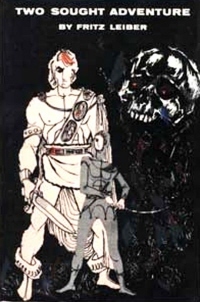 Also contains the first appearances of Ningauble and Sheelba. 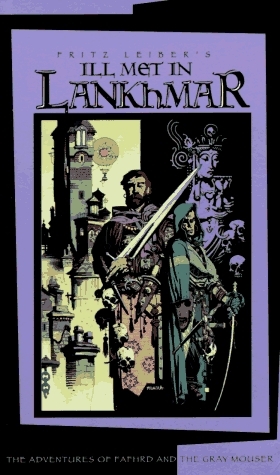 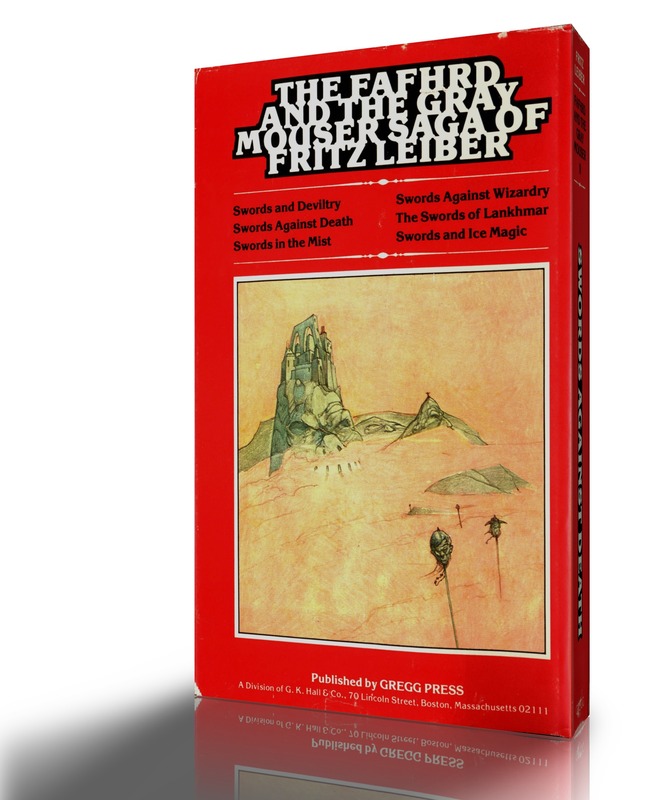 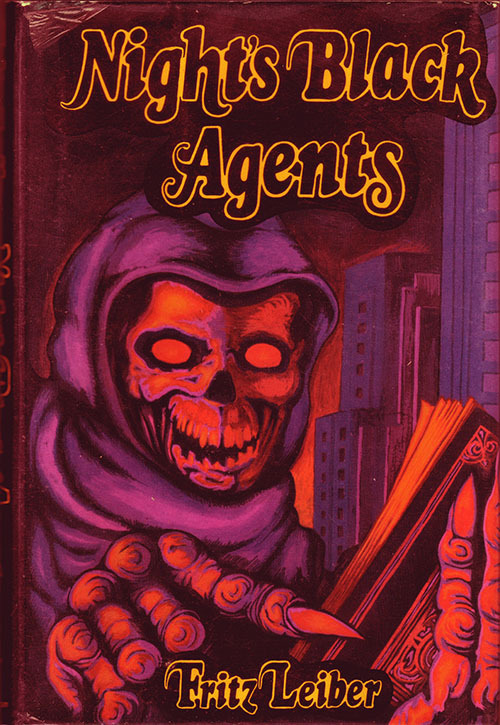 These are some of the oldest Lankhmar tales he wrote and stories like Bleak Shore and Jewels in the Forest have a distinctly Lovecraftian feel. 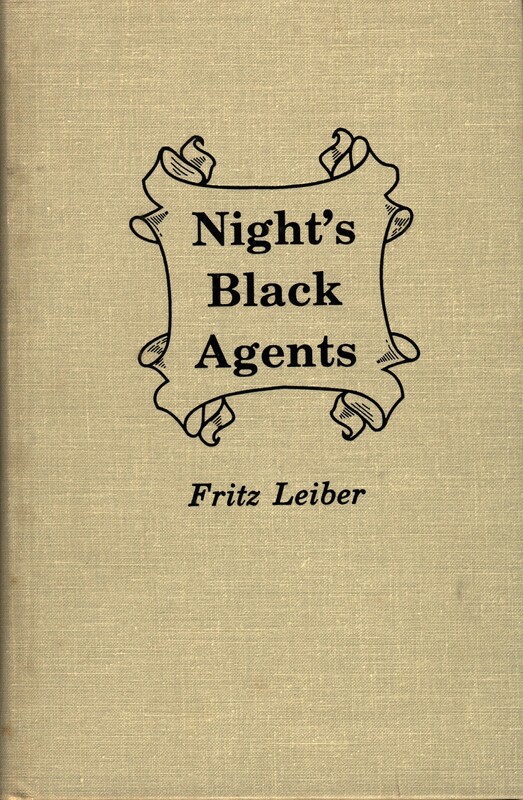 It still suprises me how fresh these stories feel given that many pre-date the second world war. 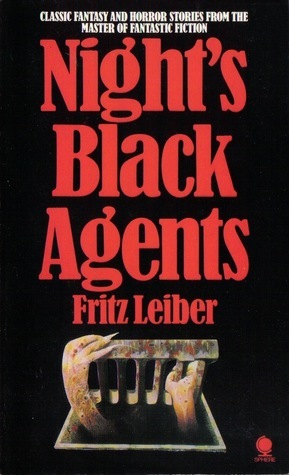 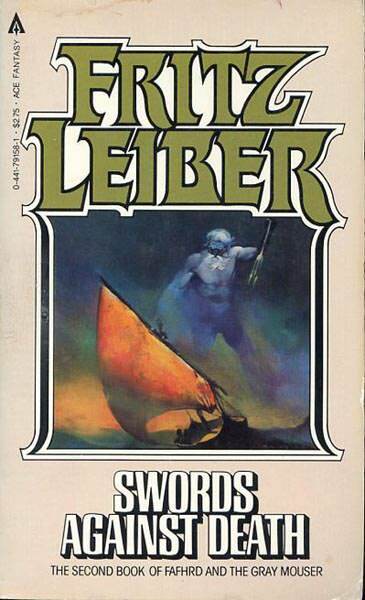 The circle curse works well as a bridging piece and Bazaar of the Bizarre remains a classic piece, though it’s tone clearly sets it as a later Leiber story. 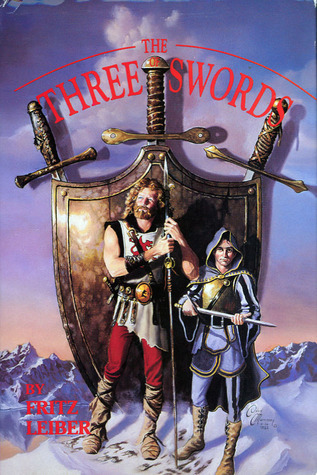 Note, Two Sought Adventure is retitled Jewels in the Forest.